It’s time for a new colour challenge at Colour INKspiration! If you have been hopping along you will have come from Rachel Palmieri’s awesome card. If not, don’t worry you can follow the hop and start again. Colour INKspiration is a Facebook Group where you can share your card and be inspired by the creativity there. The next hop along the way is the wonderfully talented Julia Quinn. 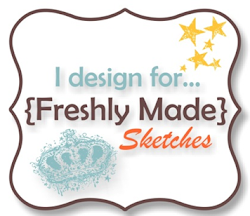 Head over to her blog and take a look at her gorgeous projects. Gorgeous Narelle! Adore the offset layers & soft colouring. 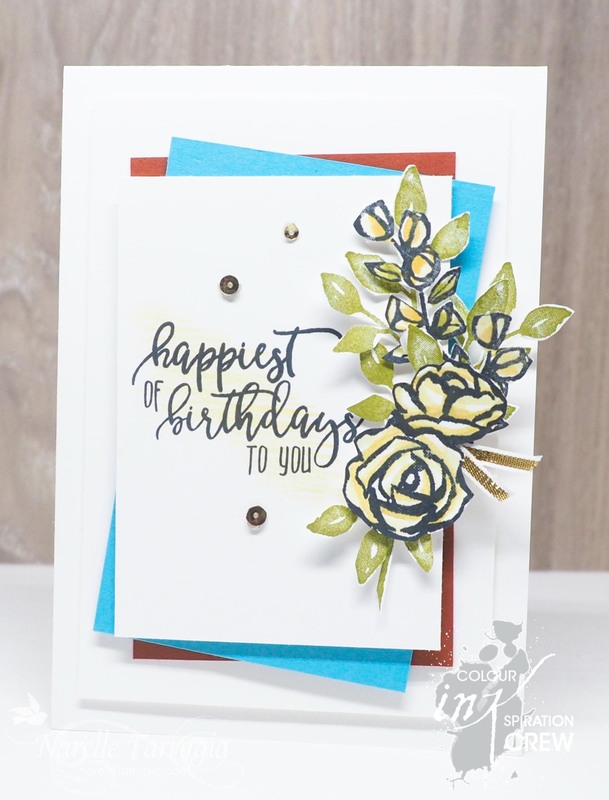 Beautiful Narelle- even with lots of white space I knew it was your card as soon as I saw it. Love the fussy cut leaves behind, and the white space makes it perfect. Gorgeous. that rose certainly is versatile. Ohhhh, this is another beauty! We’ll never get tired of this stamp set. And it’s amazing how many gorgeous cards you can make with it!!! If in doubt, use lots of white space and a flower, I say. Lovely version with the lovely Petal Palette. Just stunning as always!! I love the offset placement of the flowers too. And the lovely big greeting looks just fabulous. What a great layout. I love it all.